According to the American Society of Plastic Surgery, in 2016, seven million Americans received Botox injections and 2.6 million got soft-tissue filler. Botox was 4% more popular than the previous year, and the latter rose by 2%. It's been two years since these stats were recorded, and given the rise of dermal fillers in the age of Instagram, we're assuming it's safe to bet these numbers have steadily risen. What's perhaps more shocking than the sheer number of people getting injectables is the money that's being shelled out for them: One syringe of Juvéderm Voluma (a type of dermal filler) runs $700 to $1200 in New York, and for Botox, each unit costs around $22, so if you need 25 units to treat forehead creases, you'd be out $550. While injectables will certainly deliver the most noticeable results in the name of hiding wrinkles and filling out the skin, the good news is there are products you can use to plump, firm, and even prevent muscle contraction for similar results to what you'd get in the doctor's office. We spoke with plastic surgeon Melissa Doft, MD, and Michele Farber, MD, of Schweiger Dermatology Group in NYC to learn more. "Most dermal fillers are made from hyaluronic acid," explains Doft. "The hyaluronic acid is injected into the dermal layer of the skin to add volume and help smooth wrinkles." She notes that while many skin-plumping formulas contain hyaluronic acid, picking up a bottle or jar with the ingredient stamped on the label isn't enough—choose a low-molecular-weight hyaluronic acid serum, which is small enough to enter skin similarly to a dermal filler (Doft says a cream is too thick to penetrate properly). 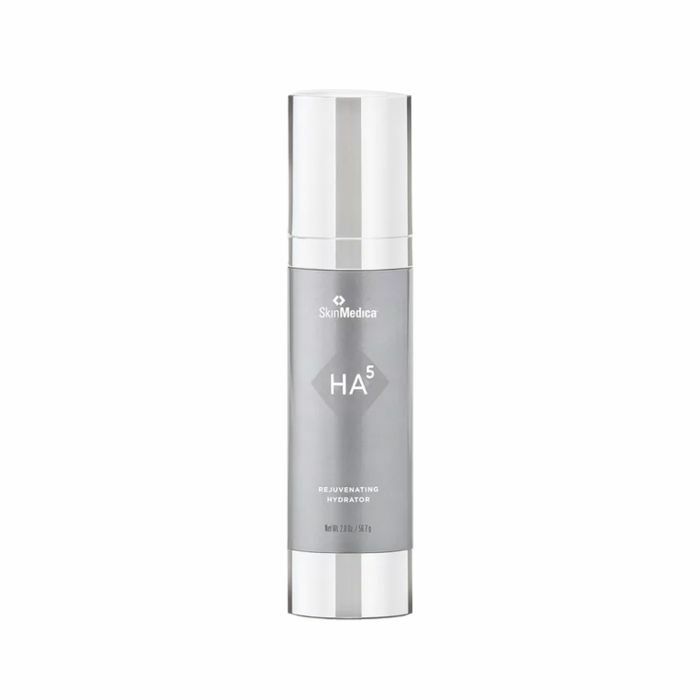 SkinMedica's HA5 Rejuvenating Hydrator is made with nano hyaluronic acid, which decreases the depth of wrinkles up to 40% and improves skin hydration by 96%. Similarly, Farber says that while no one ingredient can replace filler, she recommends "super-hydrating" ingredients that help firm and plump skin—ceramides, silicones, and glycerin will help your skin hold water, which in turn helps it look firmer and fresher. Peptides also help stimulate collagen production for bouncier skin. Another hero ingredient for diminishing fine lines is hyper-exfoliator and resurfacer, retinol. "Retinol is a derivative of vitamin A and has been demonstrated to stimulate your own production of hyaluronic acid, collagen, and elastin, leading to thickening of your skin," Doft explains. 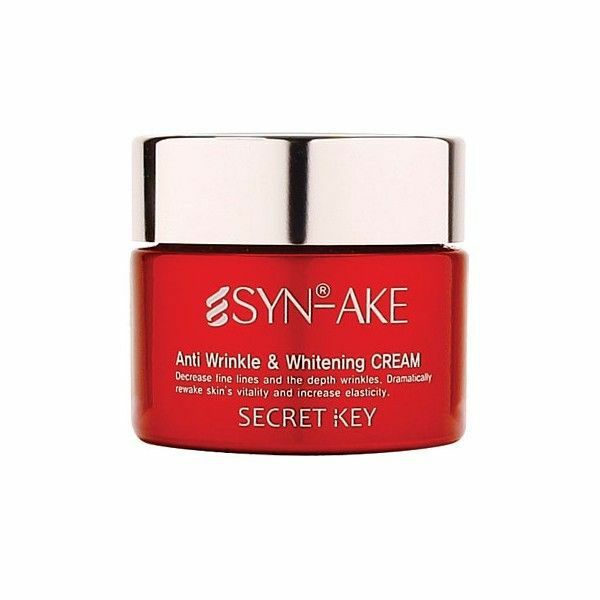 The thickening helps lines to be less visible, reversing crepiness and the look of thin, sagging skin. 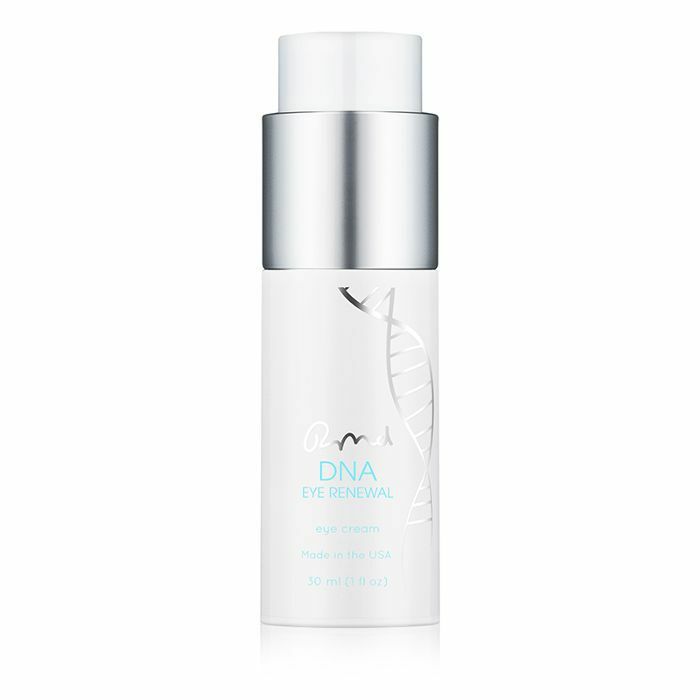 Lastly, Ronald Moy, MD of MFC Dermatology Beverly Hills and Founder of DNA Renewal Skincare recommends EGF, or epidermal growth factors, which increase skin thickness by increasing collagen and the remaining stem cells in your skin for a more youthful appearance. Botox works by blocking signals from the nerves to the muscles so that the muscle no longer pulls your skin during contraction, thereby causing wrinkles, which is hard to replicate through products. But Doft knows of a secret Amazon product that comes awfully close. "There is a synthetic peptide called Syn-ake which is based on the venom of a temple viper snake," she explains. "The viper is known to kill its prey by paralyzing the nervous system. 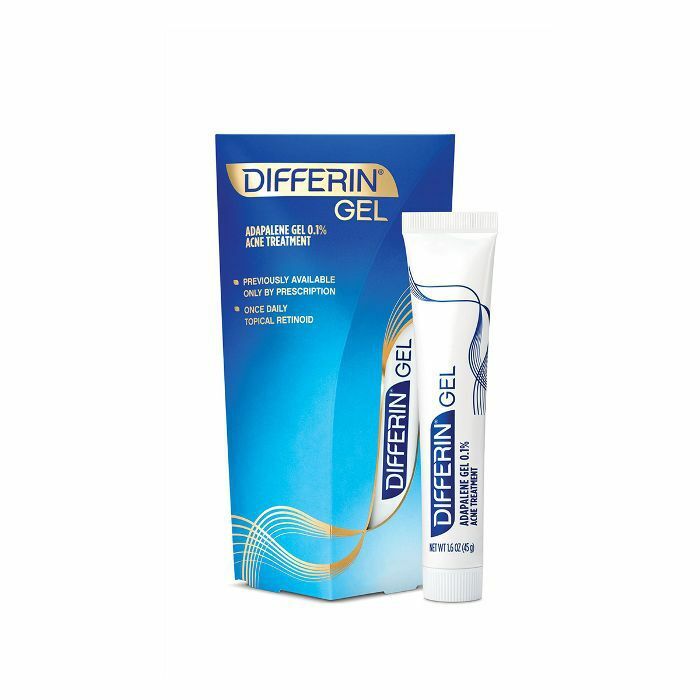 Argireline [Ed. note: a hexapeptide that replicates the effects of Waglerin 1, a component of the venom found in the temple viper] stimulates the effects of Botox. It also blocks the communication between the neuron and the muscle, preventing muscle contraction." Farber and Moy also named this same product, though Moy says the results may be minimal and more studies need to be done. In this same vein, Farber says another form of venom may give Botox-like results. 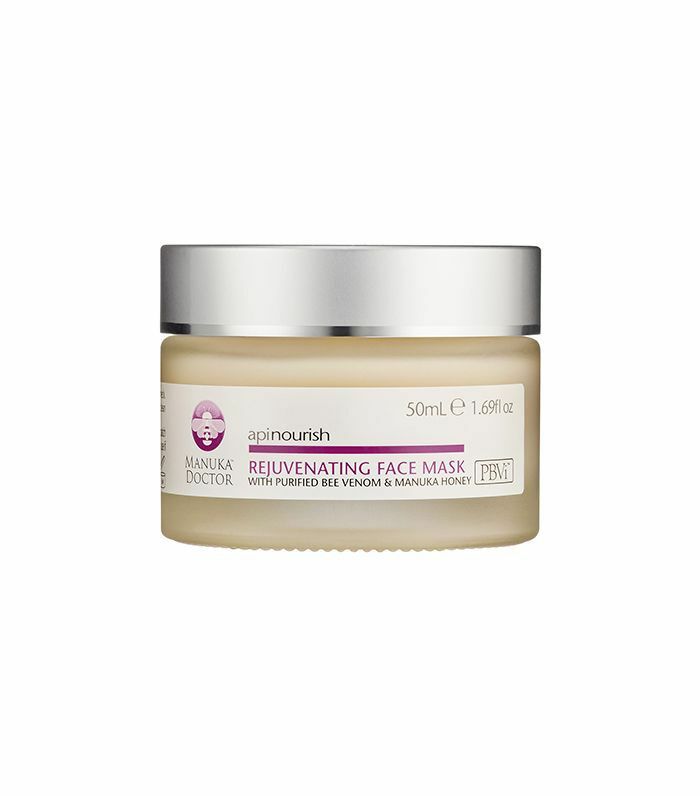 "Bee venom is thought to be anti-aging and is lauded for anti-inflammatory properties." It also temporarily relaxes the facial muscles, breaking down cell membranes and improving circulation. 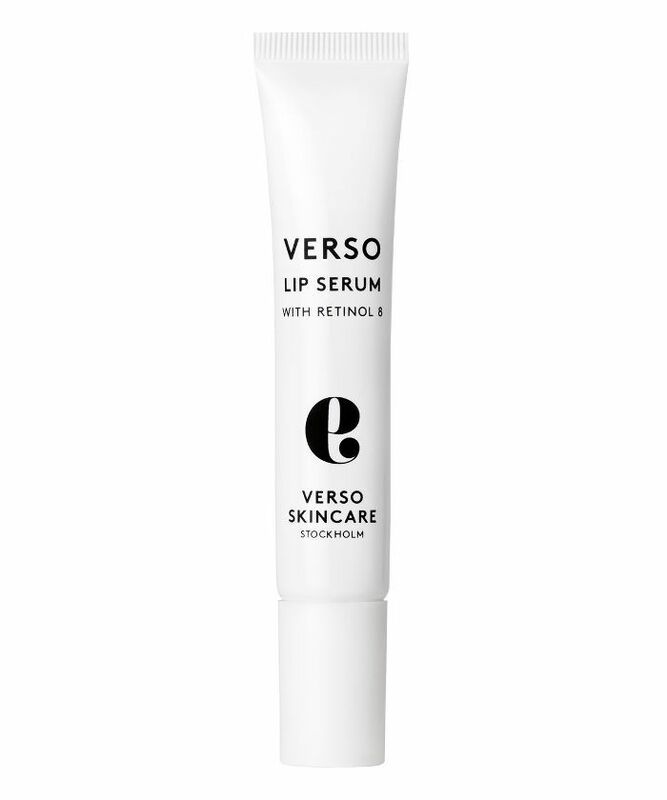 For lips, Doft says no ingredient on the market will plump your lips like adding dermal fillers (we know, bummer). But there are products that increase the fullness of your lips temporarily (we're talking an hour or so tops) like cinnamon, pepper, and menthol, which irritate the lips and increase blood flow so that they become slightly inflamed and appear fuller. 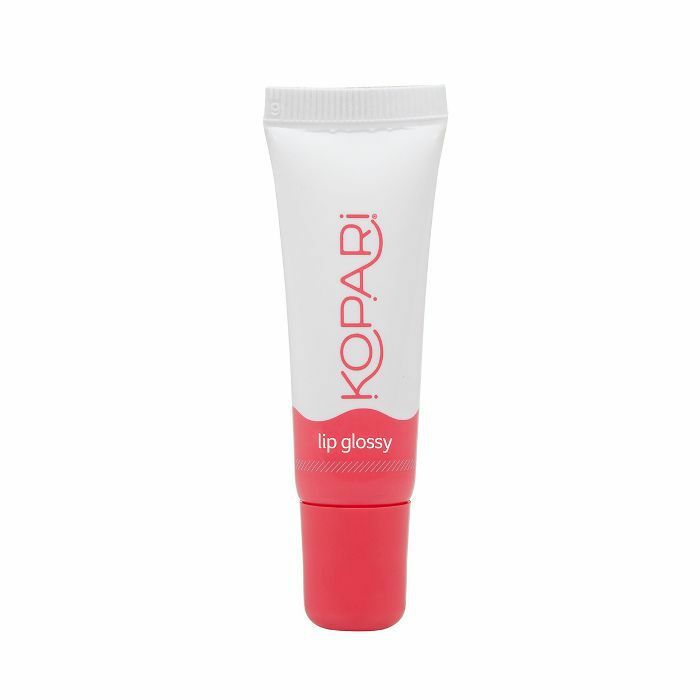 Doft adds, "Moisturizing ingredients like hyaluronic acid, avocado oil, or coconut oil will increase the water content in your lip cells so that your lips appear fuller." If your under-eye area is concerning you, Doft says that it all depends on what type of skin problem you're having. If you're looking to ameliorate hollow under-eyes, filler is really your best bet. "Under-eye fillers are useful for the deep groove that appears between your eye area and your cheek," explains Doft. "It is called the tear trough. Products are not very helpful at adding volume to that area, but products are helpful at decreasing puffiness in the eye (caffeine, green tea), dark discoloration (licorice root, vitamin C), and fine lines (hyaluronic acid)." 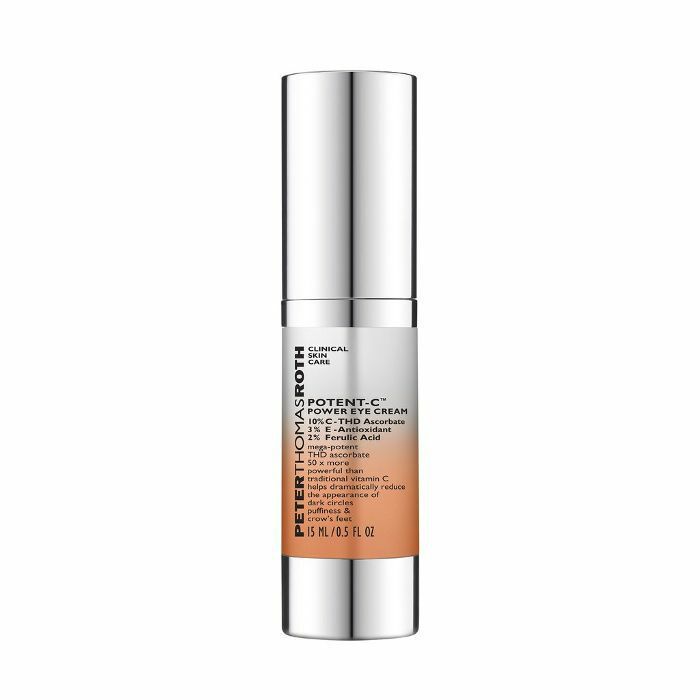 We recommend Peter Thomas Roth's Potent C Power Serum, which comes packed with vitamin C and caffeine. If you're still bound and determined to address hollow under eyes without needles, Moy says that eye serums with EGF will help thicken the skin, which then lessens the look of dark circles and sunken troughs. The results will won't be as profound as dermal filler, but you will notice a slight difference after continued use. Doft says if you're diligent in applying product every day (like peptides, HA, ceramides, and synthesized venom), you should begin to see wrinkle reduction and skin plumping within six weeks. In addition to these supplemental age reversers, Farber adds that overall, a good baseline skincare routine is vital for anti-aging and skin health, which translates to both a morning and nighttime routine of moisturizer and anti-aging serum on clean skin, with the addition of sunscreen in the morning and retinol and eye cream at night.